Bumped into Eric and Jackie from Chinatown Boardroom sans Hannah and Enoki at Lion this morning. Hope they enjoyed the movie! 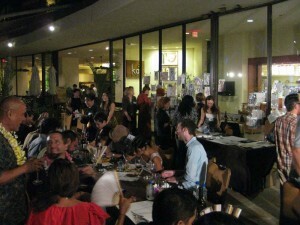 Thanks to everyone who came out to the Honolulu Museum of Art to support the Museum and the Hawaii art community! I was engaged in creation (though at times fruitlessly), so I didn’t get to talk to many of you, but I enjoyed meeting those of you who I had the brief lucid moments to converse with. Thanks to you who bought my pieces! Hopefully we’ll meet again next year! Hey, it’s that time again. If you arrived from the August Moon page, click here to go and see my gallery. It is currently being redone, so there isn’t a whole lot there at the moment, but I’ll be steadily adding things, so check back time to time. If you have any questions, leave a comment on this post! 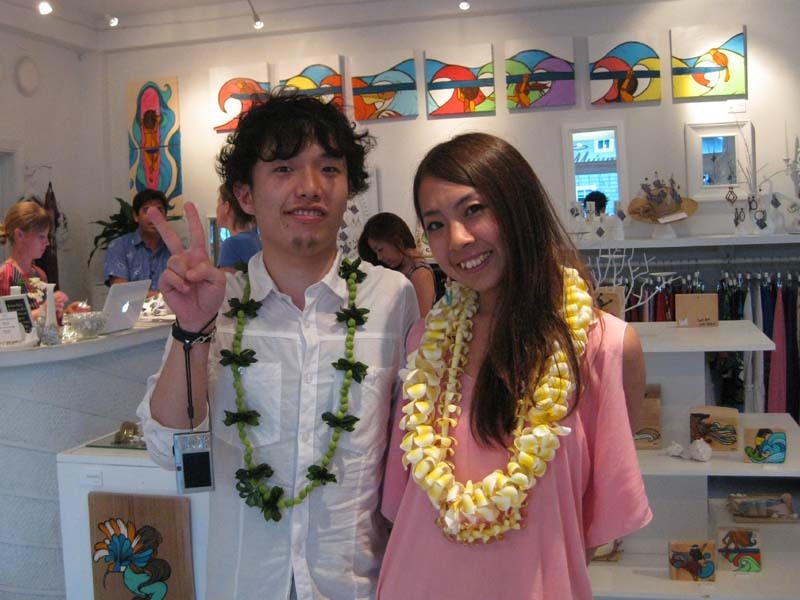 If you arrived here from the Honolulu Academy of Arts August Moon event page, take a look here, or browse on the “art” category. Thanks! 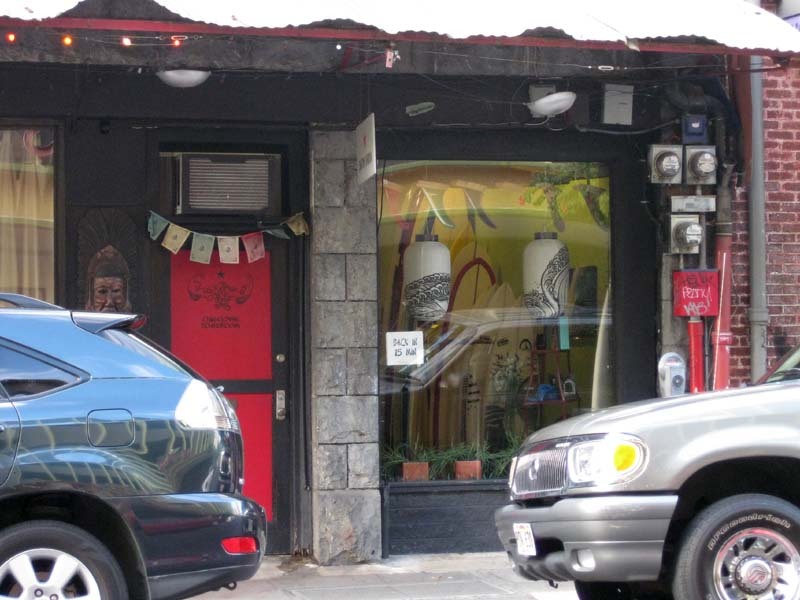 I dropped by Chinatown Boardroom on the 2nd for the opening of Fuyuki’s show, NAMI. Fukaya Fuyuki is an artist from Kyoto who creates using traditional brush techniques and a mix of traditional motifs mixed with a hint of the contemporary. His outstanding design sensibilities stem from his background in kimono fabric design and production. This show is his first in the USA, showcasing his paintings done with traditional water-based sumi-e inks on hand-made washi paper made by his friend in Kyushu. I was thoroughly impressed with his work and bought a woodblock print of a rooster from him. The show runs through the 30th of September, so check it out! Scored this from Dave over at Power Edge on Monday at the grand opening of their new store off of Kona Street. Thanks Dave! 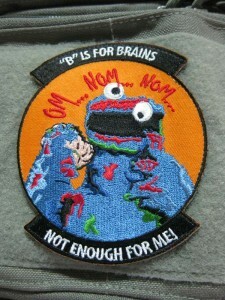 I feel priviledged to be one of the few who possess his custom-made brain-eating zombie Cookie Monster patch! 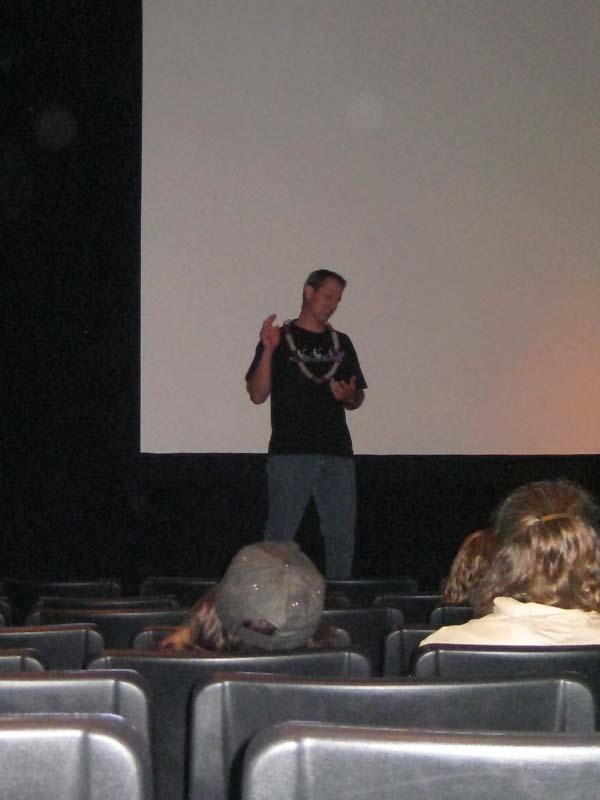 Former O’ahu MTB-er and surfer Vince “Akron” Labbe was in town last week for the Hawaii premiere of the film, Out of Place, in which he is a featured athlete for the Honolulu Academy of Arts Third Annual Surf Film Festival. He gave a Q&A session after the film and handed out some tee shirts. Chris and the Missus, Ckucke, and I made it down for the premiere showing. The film was well-done, from both the documentary and sports film standpoints. I came away with that awestruck, inspired feeling that I had as a teen after seeing Endless Summer. It will be showing again on Wednesday, 21 July 2010 at the Doris Duke Theater at 13:00, 16:00, and 19:30. I definitely recommend you go and check it out! 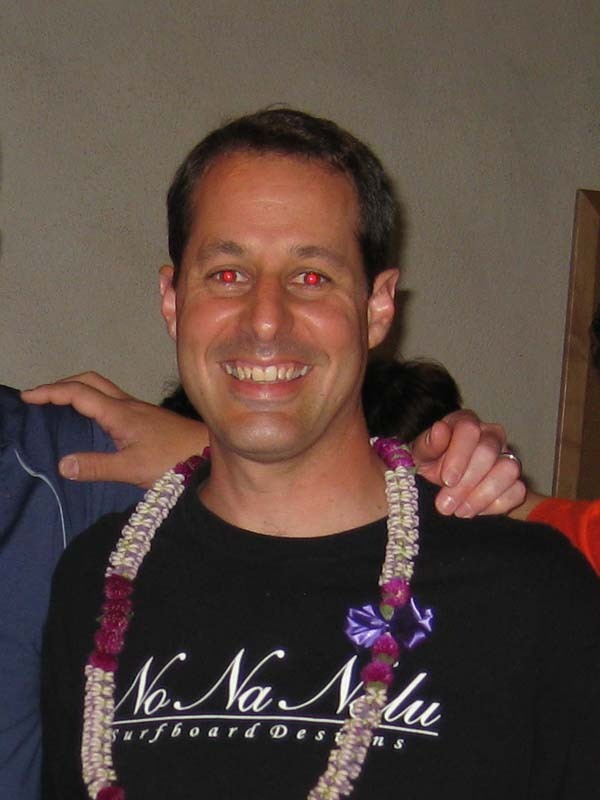 For more info, go by the Honolulu Academy of Arts website.